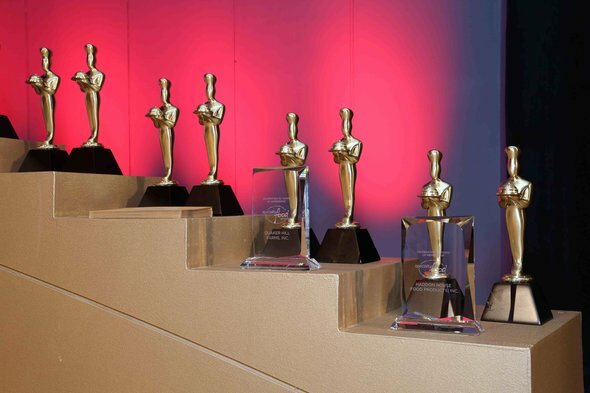 Each year the Specialty Food Association nominates outstanding foods for Sofi Awards. The national panel of 36 food experts who tasted more than 2,600 products over eight days of tastings, nominated Cervia’s salt as a finalist in the competitive category of Flavor Enhancers and Baking Ingredients. 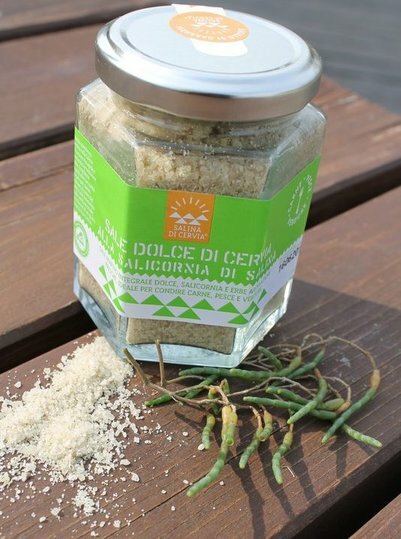 The medium-fine grind salt from Cervia is called the “Pope’s salt” because of the tradition of taking the first harvest to the Pope in Rome each year. This sea salt is extracted through natural evaporation creating sea salt with a rich depth of flavor. 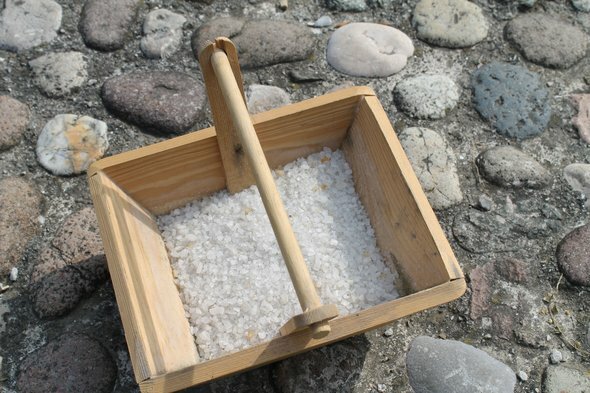 Cervia’s salt is called “dolce” — sweet — because its absence of bitter minerals and the purity of its sodium chloride make it naturally more “sweet” than other sea salts. 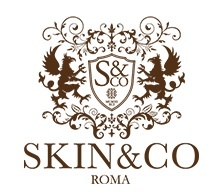 It is carefully harvested and naturally dried so it maintains its natural humidity with no additives. 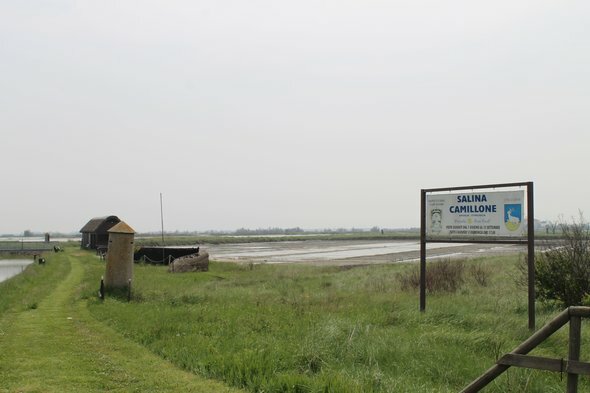 The Salina Camillione in Cervia is the only surviving salt basin where hand harvesting of salt is still practiced. 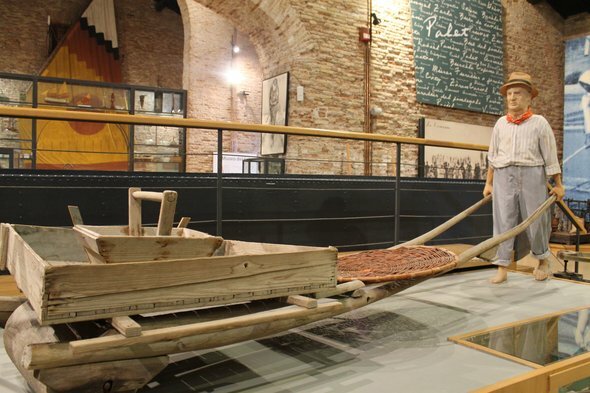 In the past salt harvesters evaluated the best time to harvest the salt by taste-testing the salinity of the water, evaluating it, as do sommeliers with wine. Starting in 1989, volunteers, descendants of the area’s salt miners, gather salt twice weekly from June through September. You can schedule a visit on Sundays or Thursdays to watch the process and chat with these dedicated volunteers and although production is understandably very limited, each visitor receives a complimentary bag of this exceptional salt. 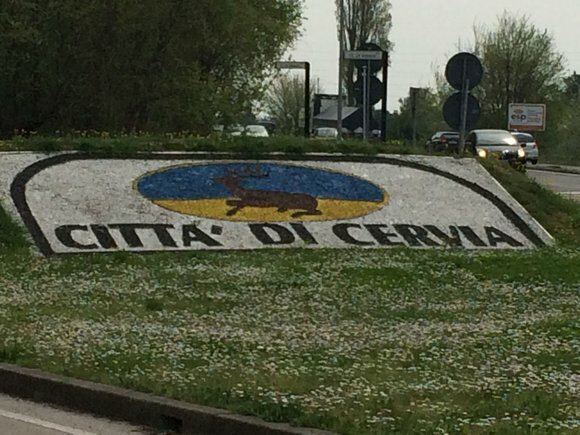 Cervia, a small town in Emilia-Romagna on the Adriatic coast, is dubbed the “city of white gold” as it has been renowned for salt production for millennium. The town is now a heritage site and in the 1990s was also given special “Presidia” status by its Slow Food Association, which protects products on the verge of extinction. 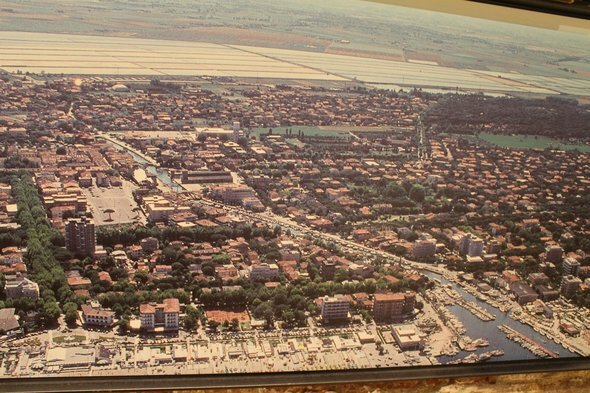 Cervia’s terrain is ideal for salt production, with clean seawater close to a large expanse of treeless flatlands, which allows for delivery of the seawater from the Adriatic directly to the salt basins. 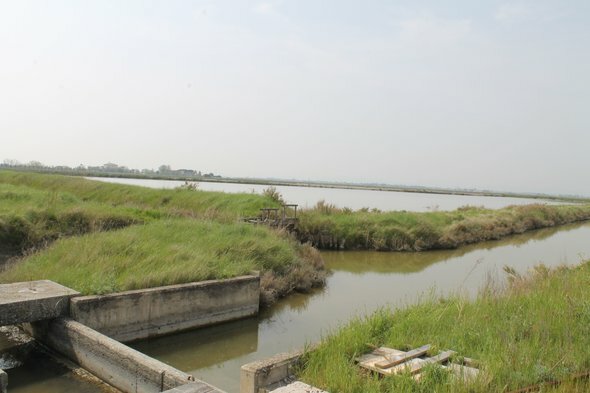 The Cervia seawater is allowed to flow into man-made basins, where the water evaporates as it passes via canals to progressively smaller basins where it crystalizes. Through centuries of experience the salt basins have ideal dimensions for optimum salt quality. 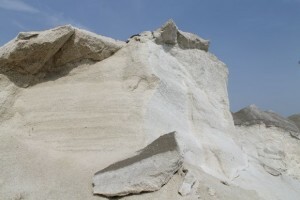 One of the secrets to the exceptional quality of Cervia’s salt is the black clay at the base of the salt basins, which absorbs the maximum amount of sunshine facilitating the evaporation the sea water resulting in a naturally moist, pure white salt crystals. 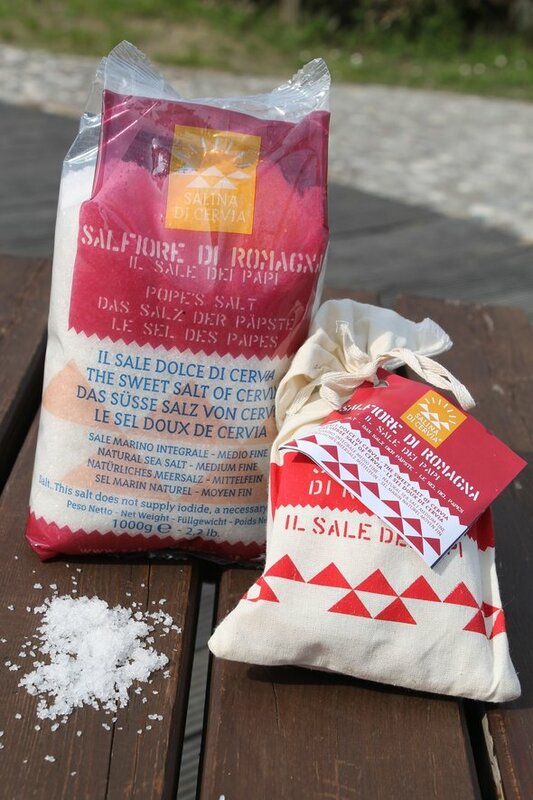 Cervia’s salt was so prized that until 1973 it was not found in supermarkets or grocery stores. 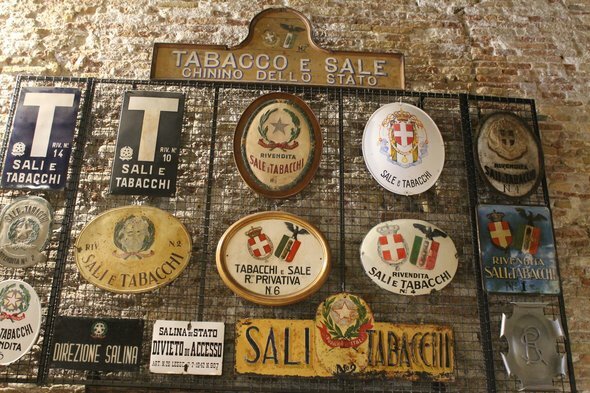 The salt, along with cigarettes, an age controlled product, was only allowed to be sold in specially licensed “Salt & Tobacco” shops with the special Sali e Tabacchi signs. 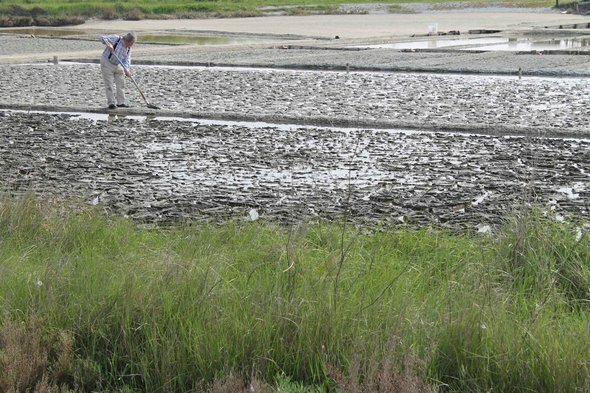 Salicornia, a wild marsh plant native to the unique Cervia habitat, is harvested by hand from April to June and used to season the salt, imparting a lovely, slightly briny flavor that’s ideal with fish, vegetables, and soups. Many Italian chefs claim it’s so good they don’t even need to use a broth base in their soups. In the past, salt didn’t just season food, but was essential to preserve foods in those days before refrigeration. 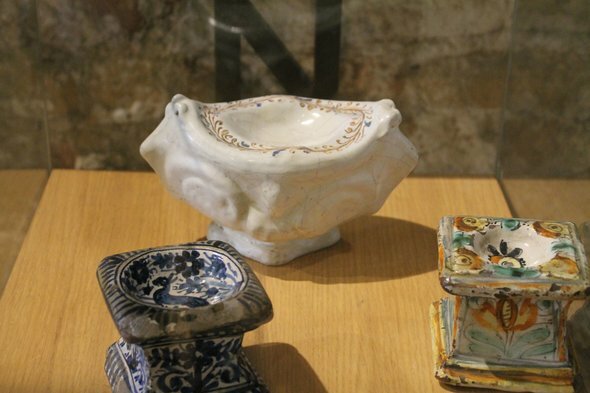 Today salt is a common seasoning but in ancient times and through the 19th century it was a highly valuable commodity served in attractive saltcellars like these above. 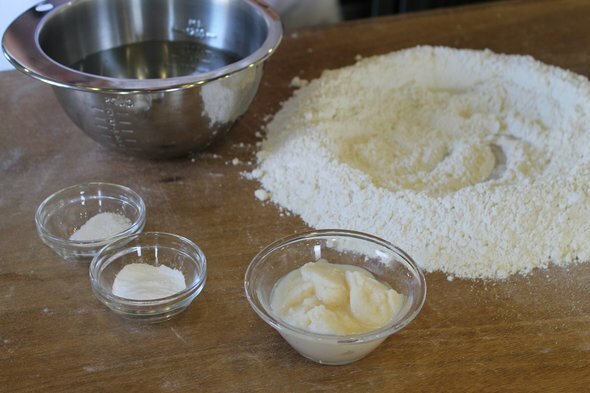 Cervia’s salt is considered a key ingredient by Italy’s famed cooking school, Casa Artusi, who incorporate it along with flour, baking soda and lard to make the dough for piadina, Emilia-Romagna’s IGP protected flatbread. 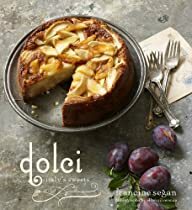 Interestingly the seemingly contrasting flavors of sweet and salty are actual natural compliments and the combination of salt and chocolate has been a leading food trend for the last fifteen years. 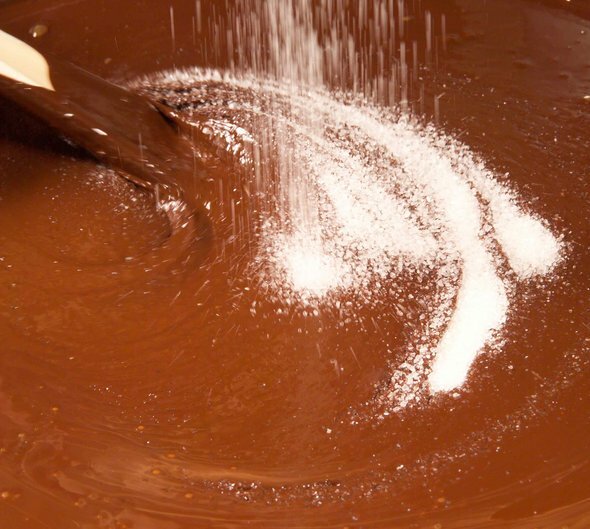 The complex flavor profile of chocolate is enhanced by the addition of Cervia sea salt. 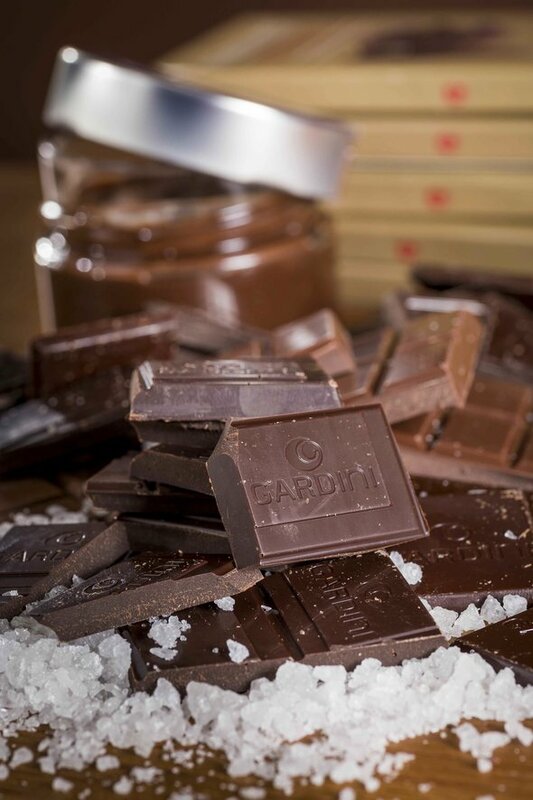 The Gardini brothers, noted Italian chocolatiers, use the most renowned specialty foods of Emilia-Romagna such as Sangiovese wine, Aceto Balsamico of Modena and “sweet” salt of Cervia to create unique chocolates. Their chocolate bars with Cervia salt have won several international awards including the prestigious London Academy of Chocolate award.